Tell your stories with data. Make your data vivid. 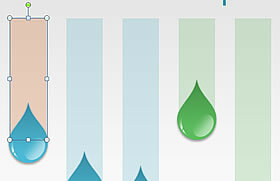 Use our amazing pre-made diagrams and charts. This Christmas Themed Presentation Template eye-popping pre-made template will help you restructure your data into memorable images and add clarity to your presentations and reports. While these graphics are pre-formatted, you can easily change their size and color, and input your own text to make them your own. It is designed to help you easily create greater visual impact with your PowerPoint and Keynote slides. It's perfectly easy to download our presentation templates and then copy the slides and graphics into your own presentations to be customized with your data. 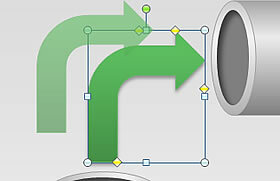 All of our charts and diagrams consist of editable shapes (vector graphics) that you can easily edit as you wish. 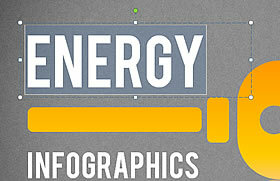 Each is graphically optimized to add a professional touch to your business presentations. 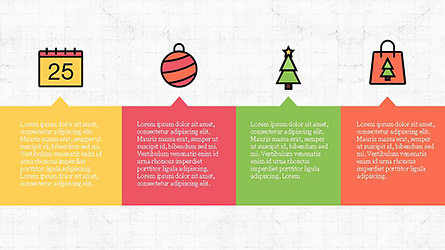 This Christmas Themed Presentation Template template simplify using Keynote and PowerPoint. 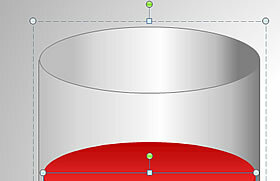 It is easy to follow, and has all the design features you need built right in. Just type in your text, data and that's it! We fuse your message with world-class design to create dynamic, audience-engaging presentations. What's more, we offer a huge selection of presentation design templates so that whatever your topic, whatever type of industry or course of study you are presenting about, you can find just the right look and feel to match your needs. All of the graphics in this professionally designed Christmas Themed Presentation Template presentation template have two types of backgrounds. 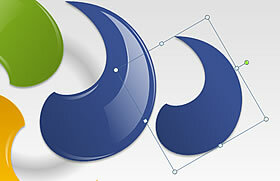 Choose a light background or a dark one to best fit your presentation's major colors, text and graphics. 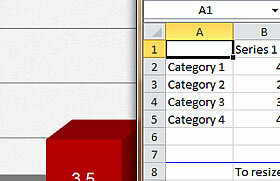 You can easily switch back and forth between dark and light backgrounds to see which works best for your slides. You have unlimited creative freedom to make as many changes as you like with this Christmas Themed Presentation Template professional design template. Edit the text, type your data, customize the colors and create a unique PowerPoint or Keynote presentation that's all your own. All our presentation templates are saved in both PPT and PPTX formats to make them compatible with your presentation software like Office for Mac, Keynote, Google Docs, OpenOffice, and others. Some MS PowerPoint features may not be supported by your presentation software. Please read more about Microsoft PowerPoint compatibility in your software documentation.